If you want to get a feel of Dublin City you don’t need to spend a fortune. There are numerous opportunities to find free things to do in Dublin. 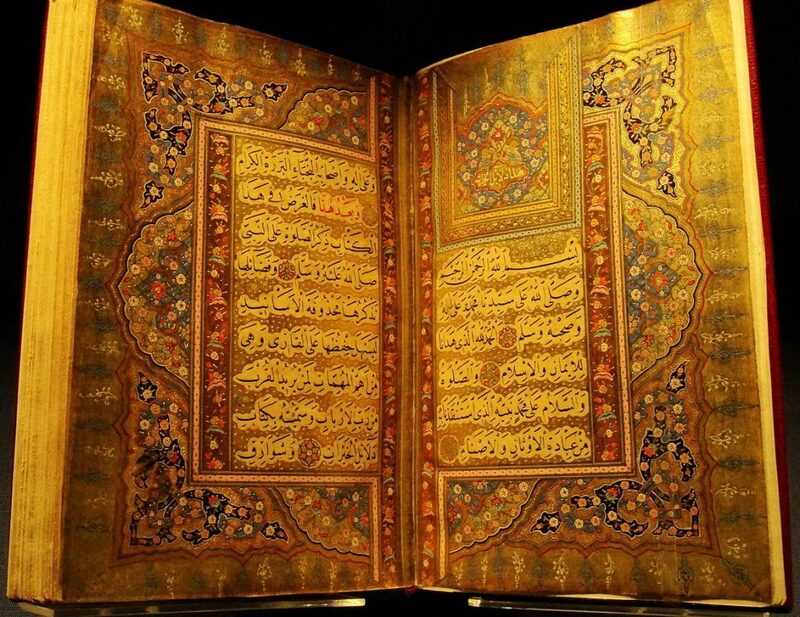 A 15th-century copy of Dala’il al-Khayrat at the Chester Beatty Library. This is a fascinating collection of precious books, ancient scrolls paintings, sculptures and ceramics from all around the world. The objects were collected by Alfred Chester Beatty and donated to the Irish state and now housed in their own library in Dublin Castle. Apart from the fact that this is a unique world class collection, one of the great things about the Chester Beatty Library is that you can visit it over and over and see new things every time. Only a small part of the collection is on show at any time and the exhibits are rotated from time to time. The National Museum of Ireland is housed at four sites, three of which are in Dublin. National Museum of Ireland – Archaeology is at Kildare street and contains thousands of artefacts from ancient times to recent times including gold jewellery, bog bodies, ceramics, glass, iron age and bronze age tools and ornaments, Viking artefacts and many other objects found in Ireland and around the world. National Museum of Ireland – Decorative Arts & History is at Collins Barracks,Dublin 7 and contains weapons (ancient to modern), furniture, silver, ceramics, glassware, Asian art and folk and costume artefacts. 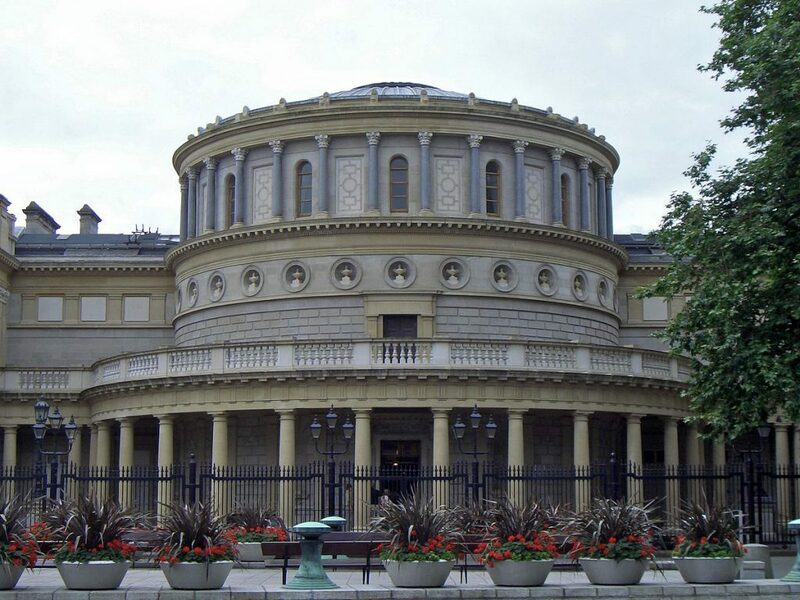 National Museum of Ireland – Natural History at Merrion Street contains lifelike zoological models, geological samples, giant deer skeletons and a variety of mammals, birds and fish, from Ireland and around the world. Admission to all National Museum sites is free. 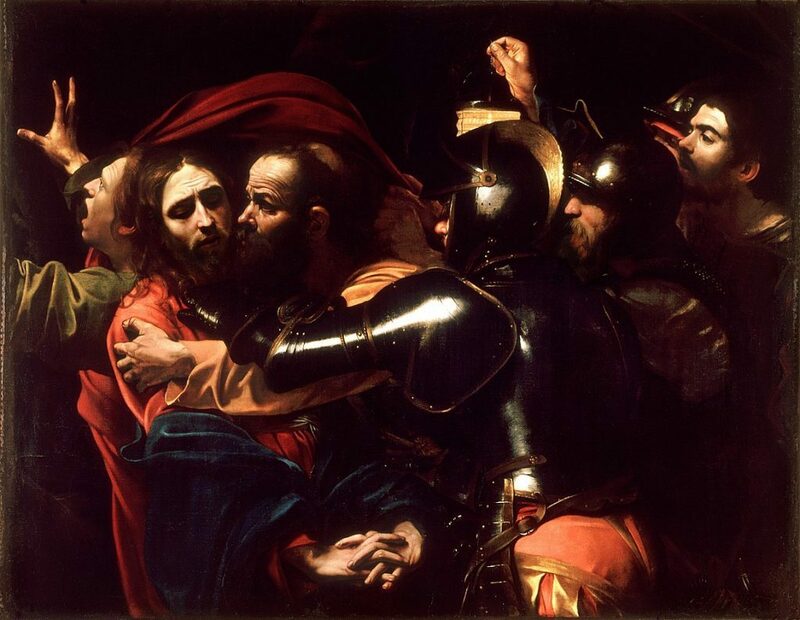 The Irish National Gallery at Merrion Square has recently undergone a major refurbishment. It houses a fine collection of Irish art including a large collection of Jack B. Yeats works as well as some fine European art from all ages, including works by Vermeer, Caravaggio, El Greco, Goya, Tintoretto, Titian, Picasso and many others. 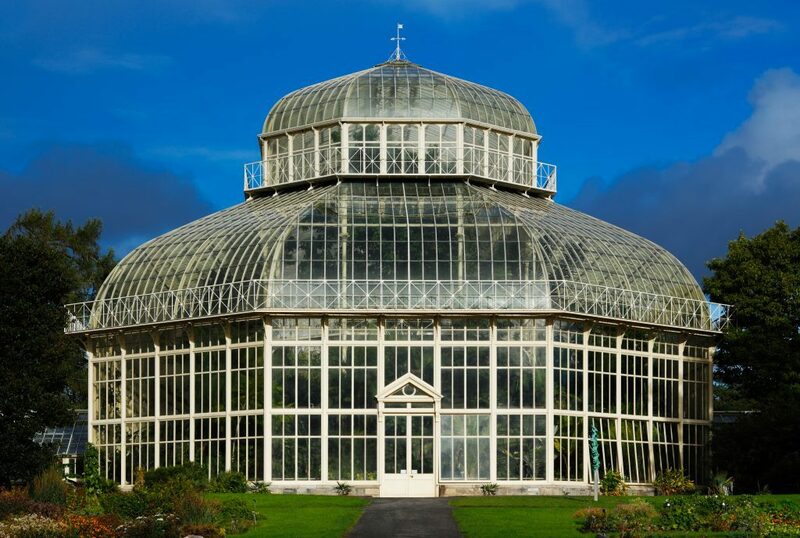 The National Botanic Gardens in Glasnevin, three kilometres from Dublin City Centre are famous for the beautifully restored Victorian glasshouses. Nearly 50 acres contains over 17,000 different plant species and has rose gardens, double herbaceous borders, pond and river walks, organic fruit and vegetable garden and the native conservation area. Entry is free but there are paid guided tours available also. The Dublin City Gallery – Hugh Lane in Parnell Square has a fine collection of modern and contemporary art including many works by leading Impressionist painters like Manet, Renoir and Morisot as well as the reconstructed studio of painter Francis Bacon. Dublin has some excellent parks including the huge Phoenix park, St. Stephen’s Green, Merrion Square, Marley Park, Bushy Park, mount joy Square, St. Annes Park and many more. All of the parks have great walks, some with woodland and ponds. Many of the city centre parks have interesting sculptures an fountains. This is a great way to be introduced to Dublin City. 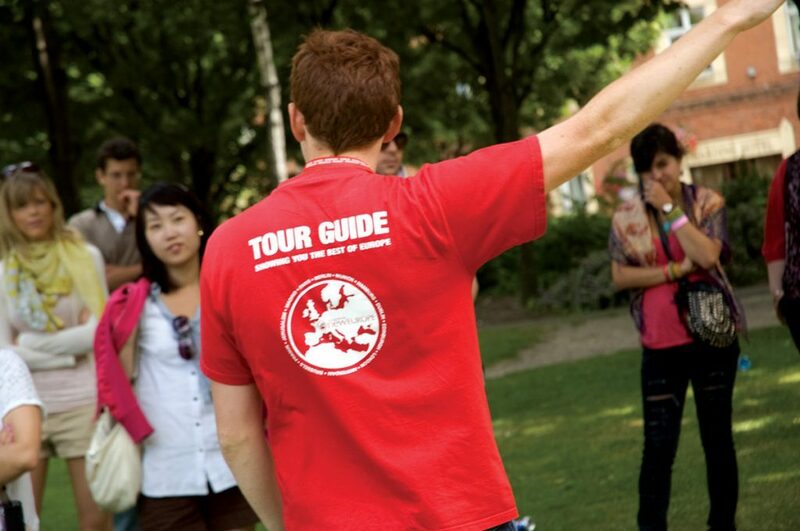 The tour is led by experienced local guides and it is free! Starting at Barnardo Square near City Hall it visits Dublin Castle, Dubh Linn, Viking remains,Temple Bar, Georgian Dublin, Trinity College, Leinster House, Dublin’s medieval walls,Christ Church Cathedral, Chester Beatty Library and more. It takes about 3 hours. Howth is a village 15km north of Dublin city centre. It is easily reachable by car, bus or by the DART rail system The loop walk around Howth Hill starts at the DART (train) Station in the village and follows along the harbour before climbing around the Nose of Howth and onto the clifftops. 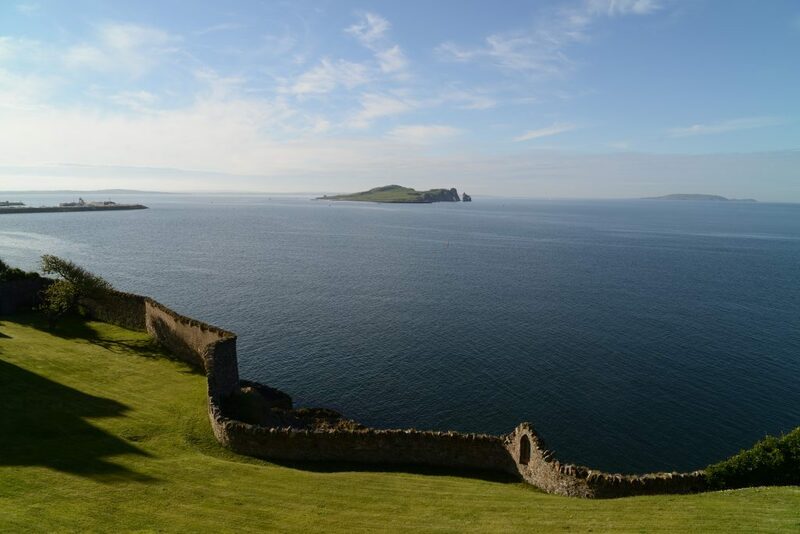 You will see stunning views of Lambay Island and Ireland’s Eye and The Baily Lighthouse before reaching ‘The Summit’. You can return to Howth Village along a different path with more excellent views. Your walk will take from 1.5 hours minimum. 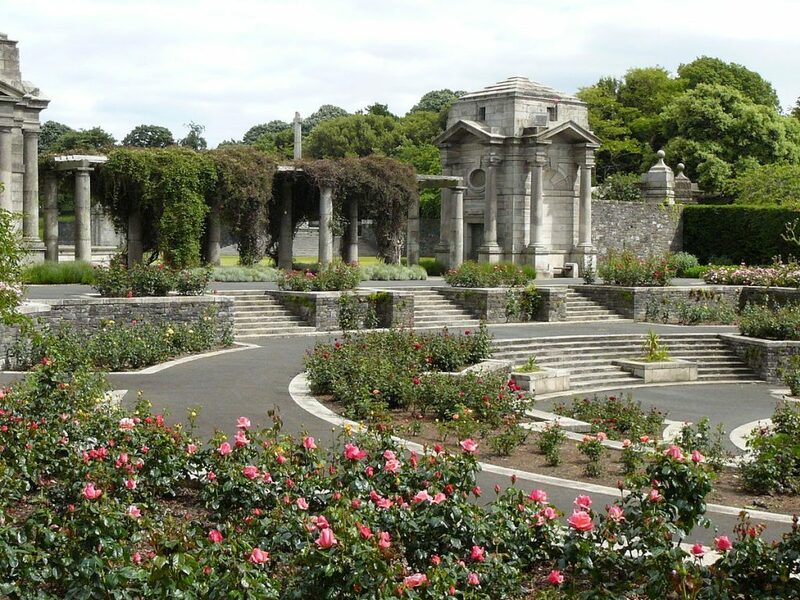 This tranquil park in Islandbridge is a memorial to all Irish people who fought in World War One, when Ireland was still part of the British Empire. Recently refurbished and well maintained, this has become a more popular visitor attraction in recent years since the visit of Queen Elizabeth to Dublin. 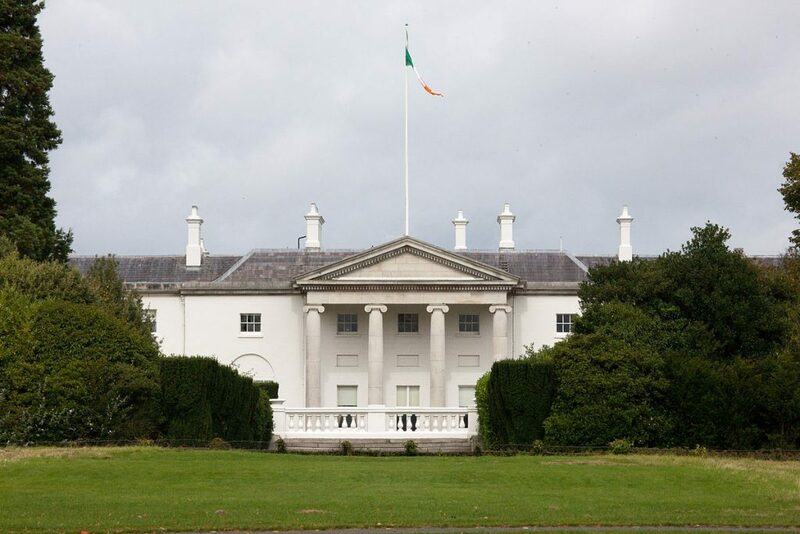 The “Áras” is the residence of the President of Ireland, located in Dublin’s Phoenix Park. The house has ninety five rooms but many are used for staff, offices and storage. Visitors can visit the state rooms and see how the President lives. It is open for visits on Saturdays but numbers are limited and is on a first come basis. Don’t let your budget prevent you from enjoying your visit. 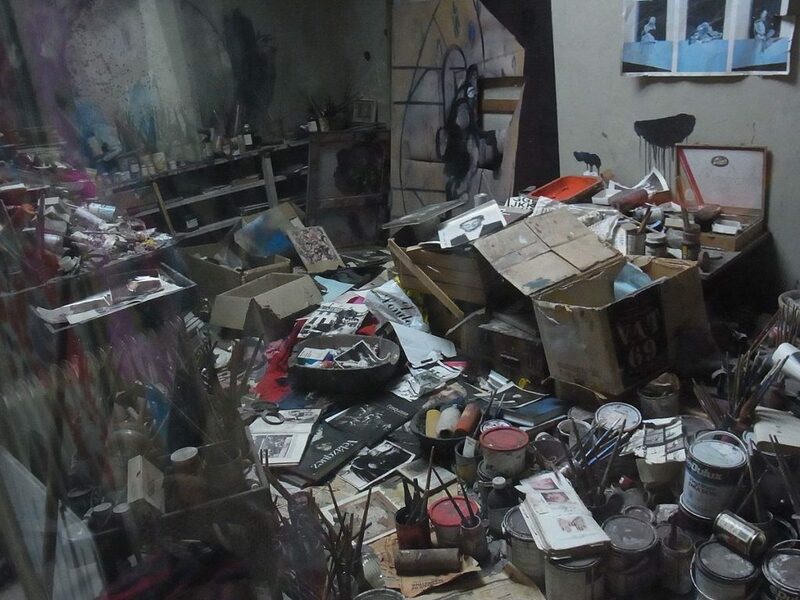 There are so many great free things to do in Dublin!